When you buy a Gina Table Lamp online from Temple & Webster in Australia, we make it as easy as possible for you to find out when your product will be delivered to your home in Melbourne, Sydney or any major city. You can check on a delivery estimate for the Cougar Part #: GINA1TLWHT / GINA1TLBLK / GINA1TLGRN here. 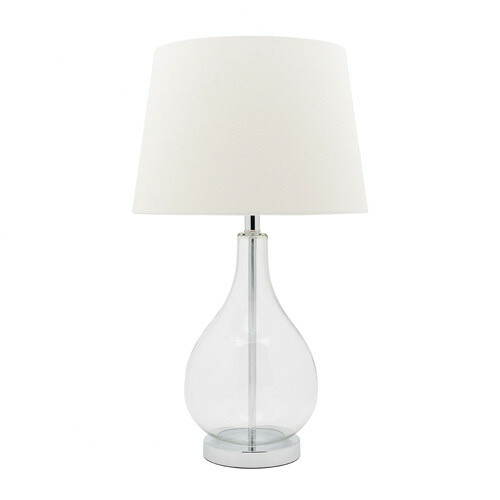 If you have any questions about your purchase or any other Lamps product for sale our customer service representatives are available to help.Whether you just want to buy a Gina Table Lamp or shop for your entire home, Temple & Webster has a zillion things home. Really elegant, stylish addition to the bedroom or lounge ...... they look even better than in reality!!! This is a stunning lamp. Perfect for 50cm wide bedside tables. Looks great in the bedroom. 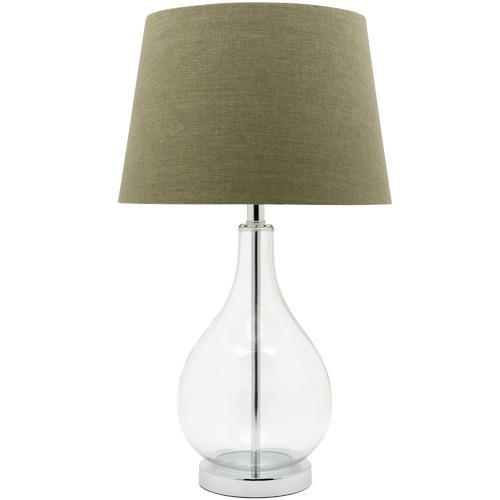 Beautiful lamps that are right on trend . Stylish and simple in design and will suit many different decor styles . Great service too ! 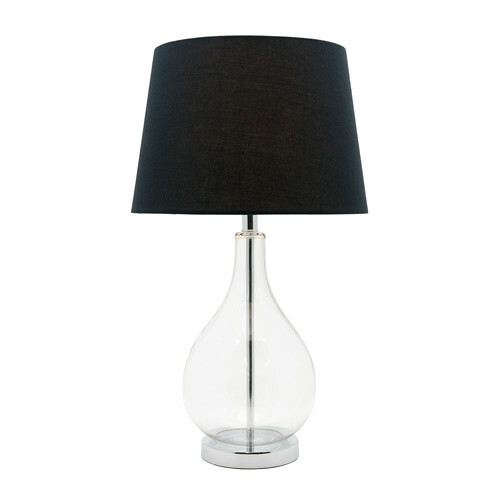 Really nice lamp that brings a lot of charm to your room!